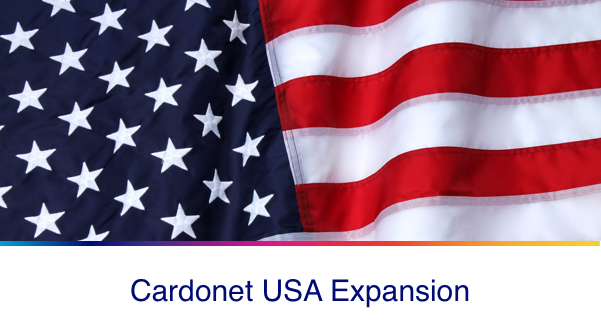 Cardonet is pleased to announce that we have expanded our US operations with the creation of Cardonet US Inc and the opening of an office in Los Angeles that will act as our main base of operations throughout the wider North American region. 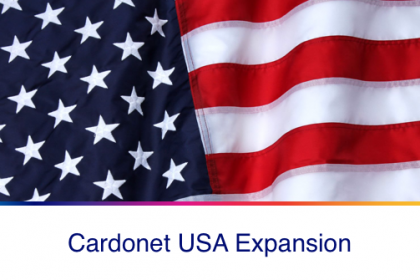 Our expansion into the United States marks a milestone moment in the growth of Cardonet and provides us with the opportunity to provide our proven managed IT Services to a large, established market. 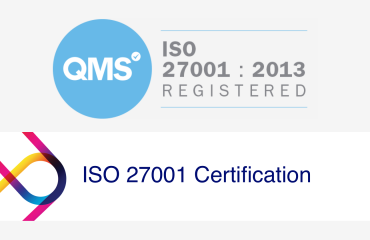 A market that we feel could really benefit from our high level of customer services and true 24×7 operations. 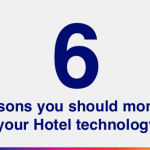 We look forward to forging new partnerships with leading businesses, as we have done in Europe. Raphael Waller has been put in place to head the new office following his success driving our business forward in the UK and Europe. In his new role, he will lead the expansion of our service team within the US market and will assist in the development and implementation of our new ‘follow the sun’ method of operating. The opening of our US office comes on the back of signing a number of contract successes, particularly a multi-year agreement with a well-known aerospace organisation with world-wide operations. 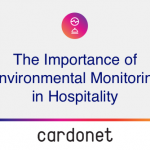 By establishing a permanent presence in the USA, Cardonet will be able to guarantee closer support to our existing partners in North America, as well as forge new relationships with businesses that are looking for distraction-free IT services that will allow them to protect their revenues, build their reputations and meet their business goals. The opening of our US office and the broadening of our operations shows our continuing commitment to supporting our customers wherever their businesses take them. 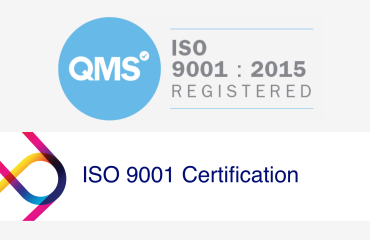 We look forward to forging relationships with many other organisations who would benefit from dealing with a trusted single point of contact, both in Europe and the US, as well as US businesses that would benefit from our proven ‘customer first’ approach to IT Services. Discover how you could benefit from our expertise and experience by contacting our US team on +1 323 984 8908 or contacting us online.